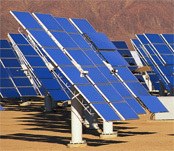 Yokogawa’s HXS10 solar tracking controller accurately calculates the position of the sun and precisely controls the actuators that keep the mirrors properly aligned with the sun. 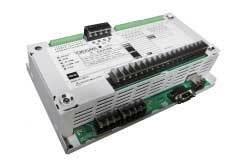 The HXS10 is a general-purpose controller with a function that calculates the position of the sun. 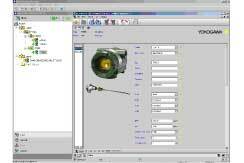 It uses this data to precisely control the actuators that align mirrors with the sun. 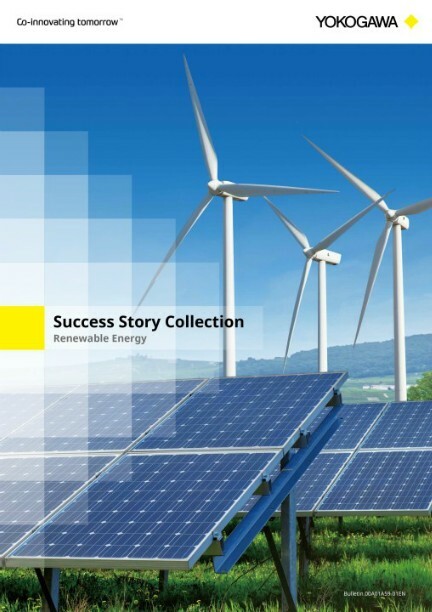 This optimizes the collection of thermal energy by concentrated solar power and concentrated photovoltaic power facilities. 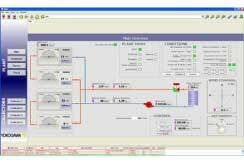 Yokogawa’s FAST/TOOLS SCADA system employs a graphical user interface that represents data in a highly intuitive visual format. 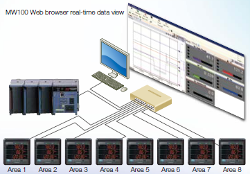 Yokogawa’s FAST/TOOLS SCADA system can remotely configure the HXS10 solar tracking controllers and obtain the detailed performance and status information needed to reliably and efficiently manage a large field of solar collectors. 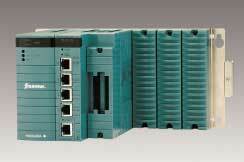 The use of peer to peer communications reduces the communications load for the SCADA system. Yokogawa’s HSX10 solar tracking controller performs reliably in temperatures ranging from –20 to 70°C and consumes little power. 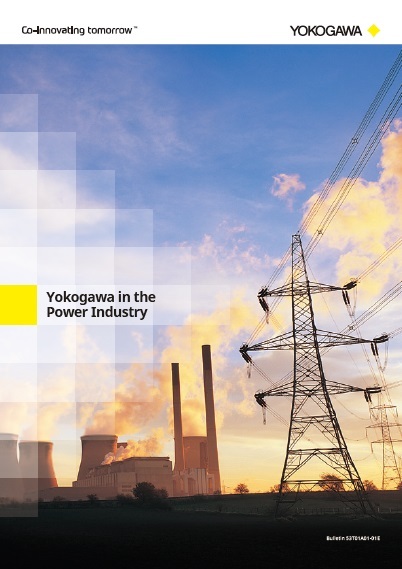 Yokogawa seamlessly integrates the power generation system with subsystems such as the solar collection system and the heat exchange system. 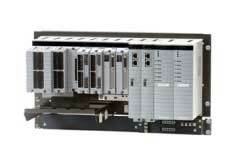 This facilitates the monitoring and control of the entire plant, thereby leading to increased efficiency and greater stability. 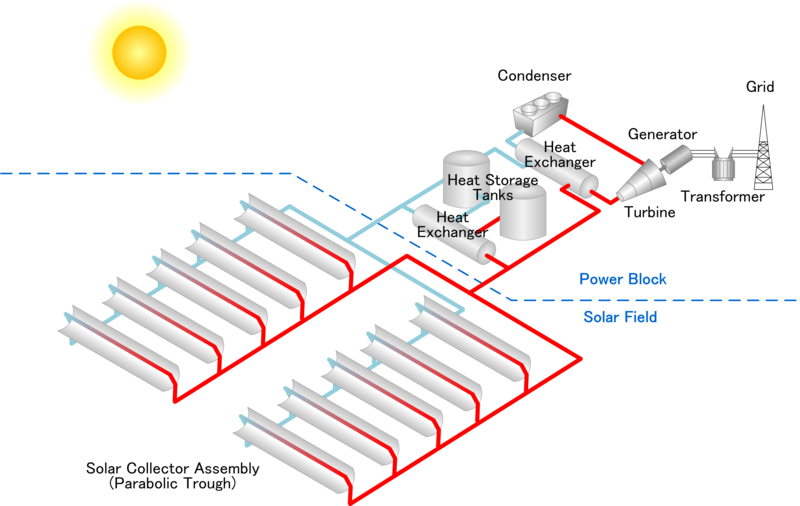 A CSP generation system consists of a solar thermal collecting unit, a heat transfer unit, a heat storage unit, and a power generation unit, and is classified into four types according to the solar thermal collection technology: tower, parabolic trough, linear Fresnel, and parabolic dish. All technologies, with the exception of the parabolic dish technology, collect sunlight with reflectors and use the stored heat to produce steam that drives a turbine. In such systems, the power generation unit is basically the same as that of a thermal power plant. 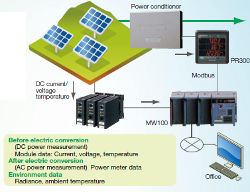 Thus, conventional technologies that have been in practical use can be applied to CSP plants. In the paperboard market, which is expected to grow in China and other Asian countries, demand for paper color control has recently been increasing. 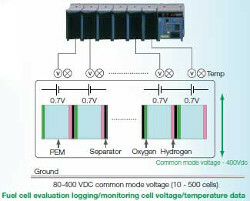 To satisfy this demand, Yokogawa has developed a new color sensor for the B/ M9000VP system, a measurement and control system for both paper and coating machines.